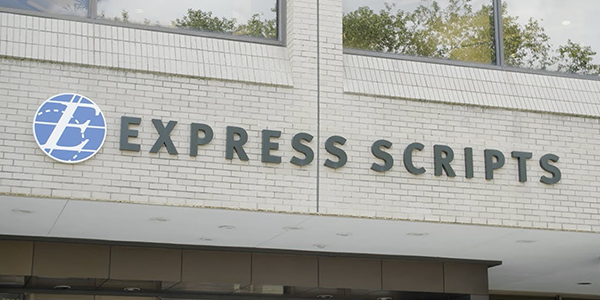 Express Scripts helps nearly 100 million people with pharmacy benefits and medical benefit management. 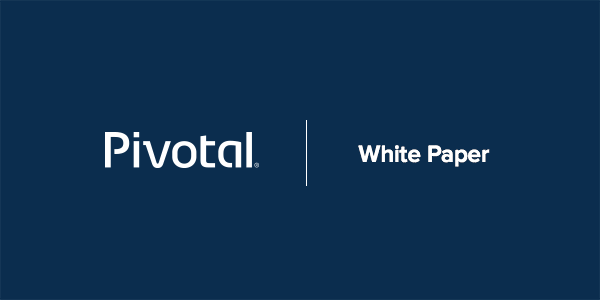 They have over 3,000 software engineers, but they’re able to oversee nearly 10,000 containers with just eight operators, thanks to Pivotal. 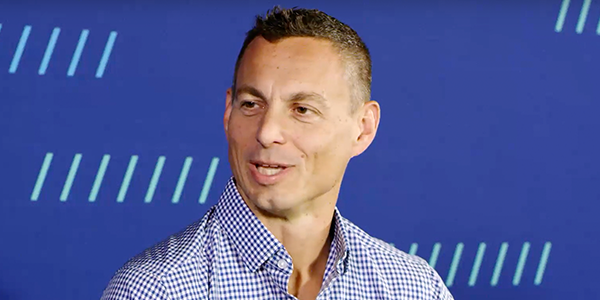 Thomas Fredell, Chief Product Officer at Merrill Corporation, sat down with Jeff Kelly on the Pivotal Stories stage at SpringOne Platform 2018 to detail their three-years-and-counting digital transformation journey and the accomplishments they’ve made along the way. During this holiday season, learn how well-designed applications can go a long way toward solving the obstacles facing retailers today. 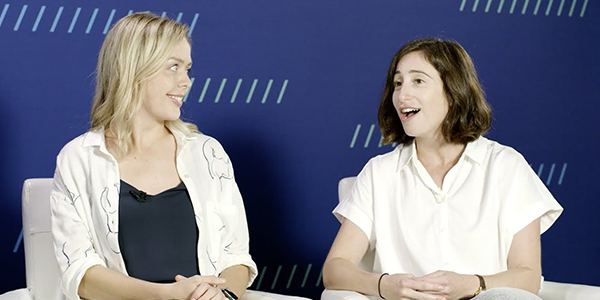 Aly Blenkin and Ellie Ereira sat down with Jeff Kelly at SpringOne Platform in September to discuss Pivotal Act, its origins, and what they’ve achieved so far. 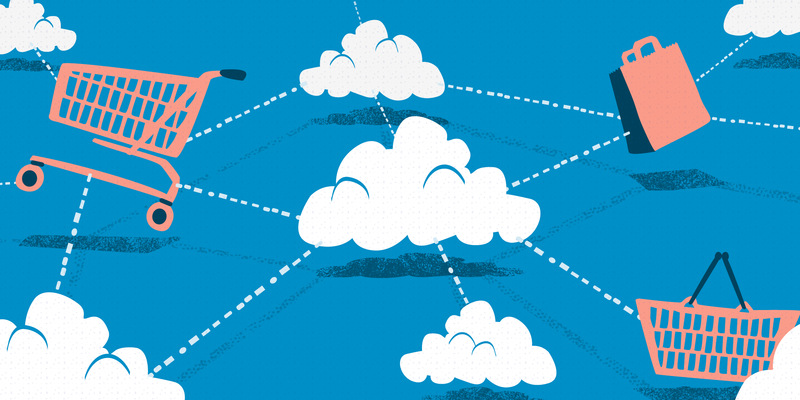 Richard and Coté chat with Pivotal's Carl Coryell-Martin about pulling apart the bureaucratic bowl of spaghetti that comes about when a large organization undergoes their digital transformation journey. 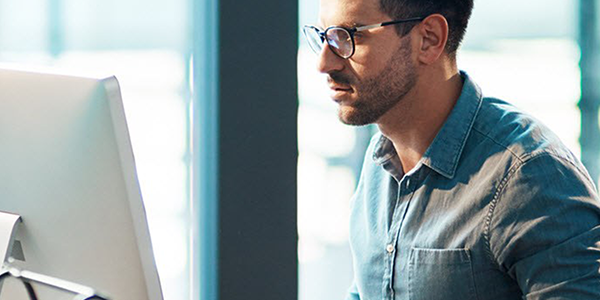 In this white paper, we equip you with the right frame of mind and tool-set to get your app development team from having an idea in the morning to running in production by the afternoon. 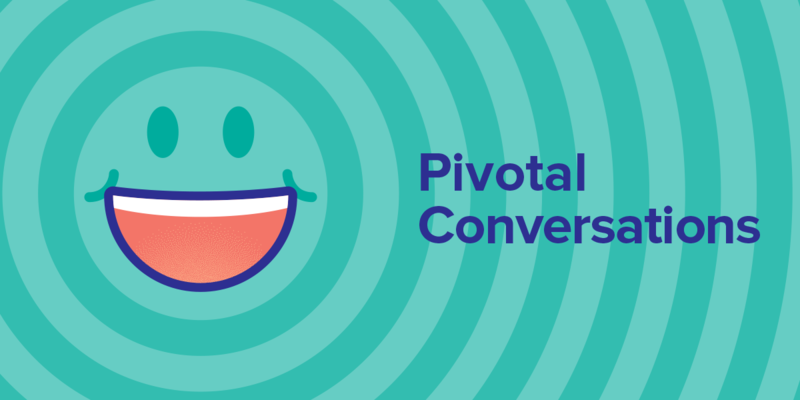 Our own Jeff Kelly chatted with Perficient about his take on the evolution of software development, Pivotal's vision for the future, and advice for development teams.